My first stop to find the best gyro in Pittsburgh was Mike and Tony’s on East Carson Street on the Southside. When entering, the place itself doesn’t look like much and it is what I like to call a typical hole in the wall. But, the food was really good! 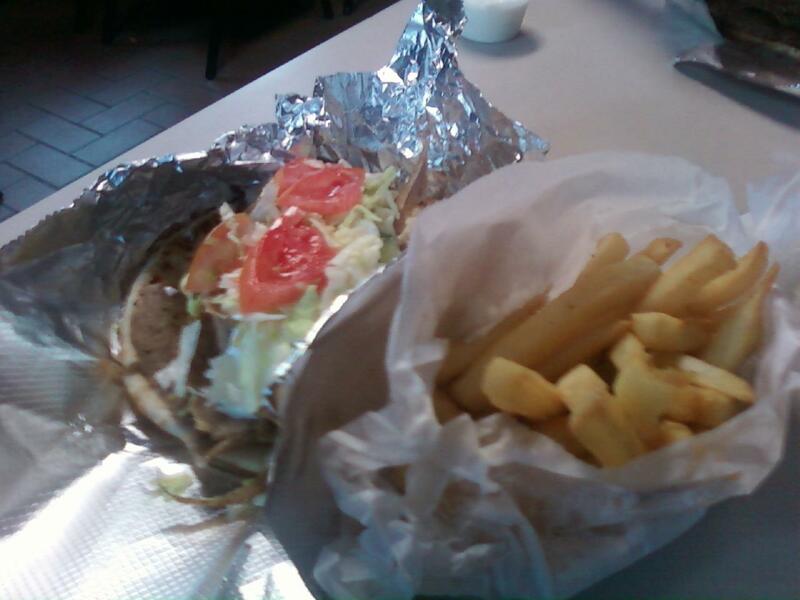 I ofcourse had a gyro with everything on it: Lettuce, Tomato and Gyro sauce and a side of fries. The service was excellent, the food came out fast and the gyro was really good. All I know is that the other locations have big shoes to fill.